You may recall the one about the unqualified pilot sitting in the first officer’s seat of an Embraer 190, and flying the aircraft, seconds before it crashed on takeoff from the central Mexican city of Durango in extreme weather conditions in July last year. 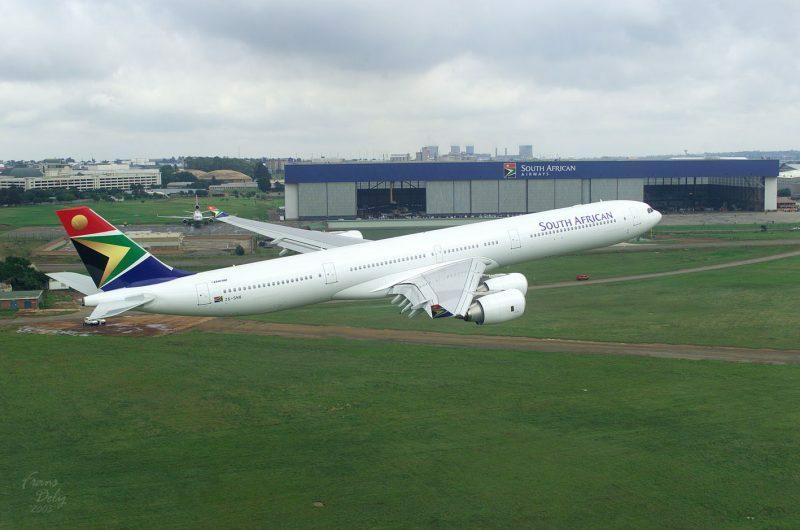 So how about the South African Airways pilot who appears to have flown without the proper qualifications for as many as 20 years (yes, that’s 20 years), types including the huge four-engine A340. First this month, reports of the investigation into the crash of AeroMexico Connect Flight 2431 that found a crew member travelling in the cabin had been allowed on to the flight deck and took the place of the first officer before the departure. Lack of experience and windshear on takeoff proved a disastrous combination. Thankfully all 100-plus people on board survived. Now the revelation, published across multiple sources, that South African Airways is pursuing a legal case against a senior pilot who claimed he had mass transport qualifications when, in fact, he only held a commercial pilot’s licence. As many would point out, there is a world of difference in terms of overall training between a CPL and an air transport pilot’s licence (ATPL). Suffice to say, reports say the pilot was forced to resign after SAA found he had been flying aircraft for more than 20 years without the necessary paperwork. According to FlightGlobal, among others, the situation was uncovered after an incident involving an Airbus A340-600 which flew into turbulence over the Swiss Alps in November while operating SA260 to Frankfurt. The incident resulted in an overspeed, a recovery procedure, and subsequent safe landing. A combined SAA, German and South African safety authorities investigation resulted in allegations that the senior first officer made “false representations”, claiming he held an air transport pilot’s licence when he actually only held a commercial pilot’s licence. The FlightGlobal report quotes SAA as saying it requires all pilots to have an air transport licence within five years of employment. Further, this is linked to the status and conditions of being a senior first officer. The airline alleges that the individual under investigation – who has since resigned – “failed to meet” the requirements but was nevertheless receiving all the financial benefits of the status. The report says the carrier is now pursuing a civil claim to recover financial benefits which, it alleges, were unjustly obtained – putting the figure at “millions” of Rand, taking into account salary, overtime and allowances. 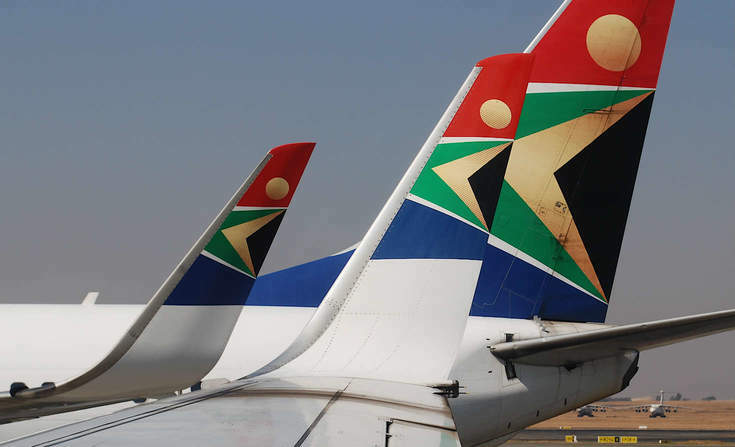 Importantly, SAA says the alleged fraud “at no point” posed a safety risk. What rubbish. How did SAA not require and keep legitimate copies of this pilots license? It’s South Africa, I know first hand of the dodgy stuff that goes on there, but the company should be baring ultimate responsibility for this. Even if it was 20 years ago.